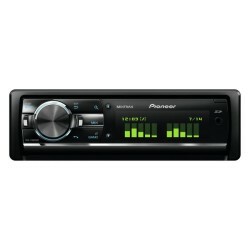 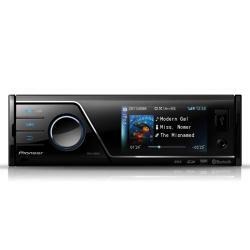 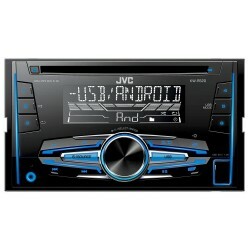 Choose a car stereo with aux input to play audio from almost any device quickly and easily. 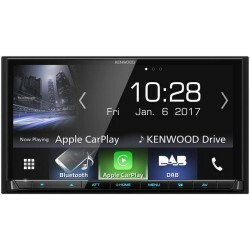 Auxiliary cables are one of the most convenient ways to connect smartphones to your car’s audio system - simply plug one end into the stereo and the other into your headphone jack and start listening to your favourite music, audiobooks and podcasts. 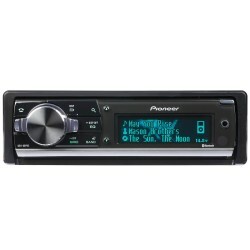 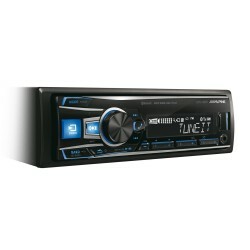 The beauty of looking for a car stereo with an aux connection is the choice that it gives you. 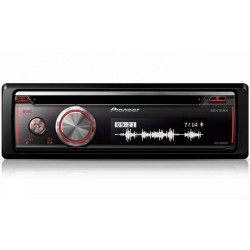 You can get a great stereo with an aux connection for under £50, or you can look for something with all the bells and whistles if you want additional functionality. 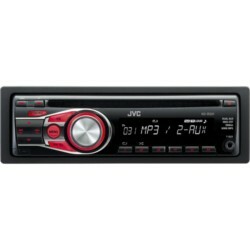 Choose between great products from JVC, Pioneer, Kenwood and more. 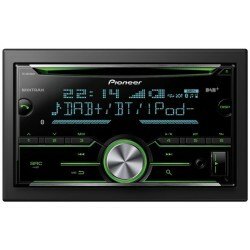 It’s easy to fit a new car stereo into most vehicles. 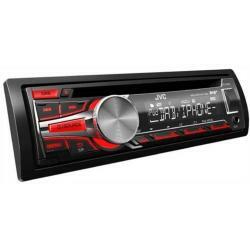 If you’d rather not take any chances, you can always get your new system fitted at one of Car Audio Centre’s branches. 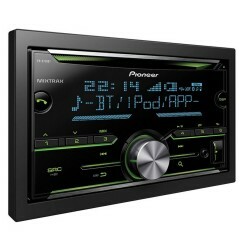 Place and order with super fast delivery, very impressed and very happy customer.